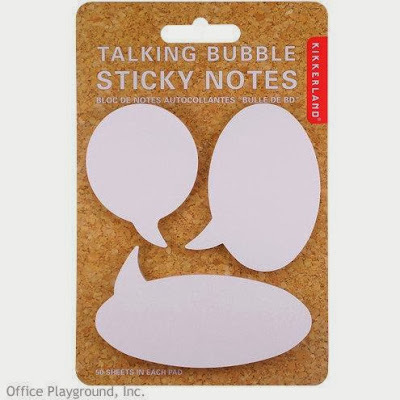 Collection of 'Awesome Sticky Notes and Clever Post It Notes Designs' from all over the world. The Giving Tree Sticky Notes: These cute set of sticky notes features a tree stump and 70 sheets of Giving Tree Sticky Notes. 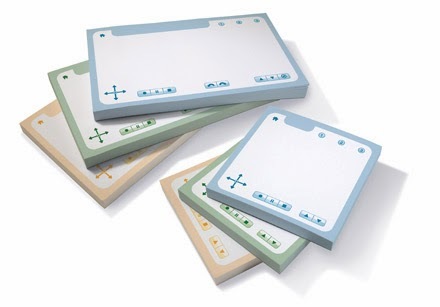 Livescribe Sticky Notes: Quickly take short notes, lists, and reminders while adding audio to them. 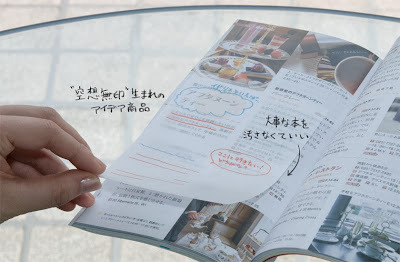 And attach them to any printout, magazine, or book page for personalized interactive notes. 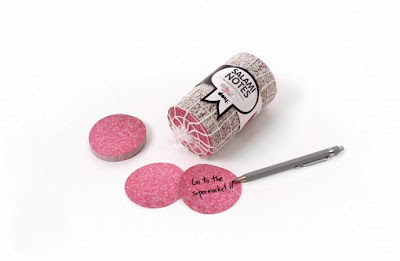 Salami Notes: The set consists of 1000 notes memo block composed with the best paper slices. 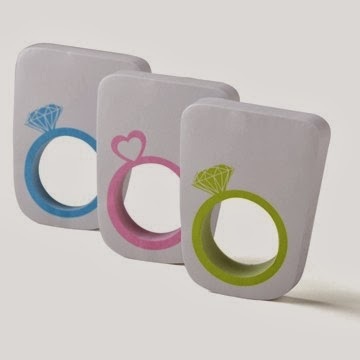 Memo Ring: It's a ring made of sticky notes; lets you take short notes on the move. 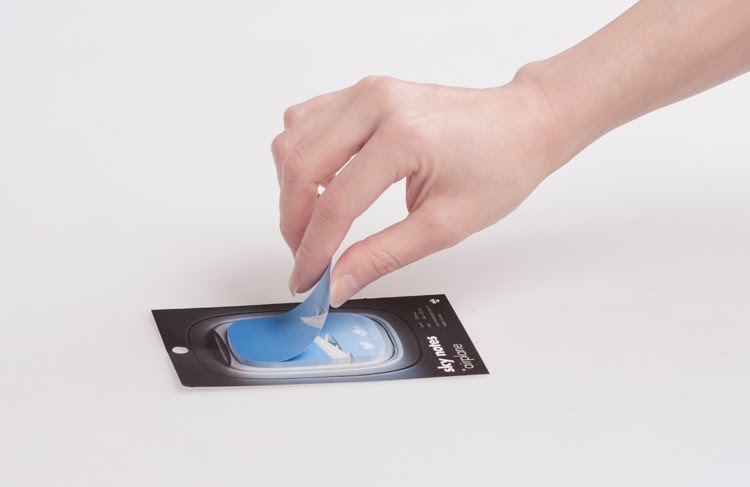 Sky Sticky Notes: These cool sticky notes features an illustration of the sky from the perspective of an airplane window. 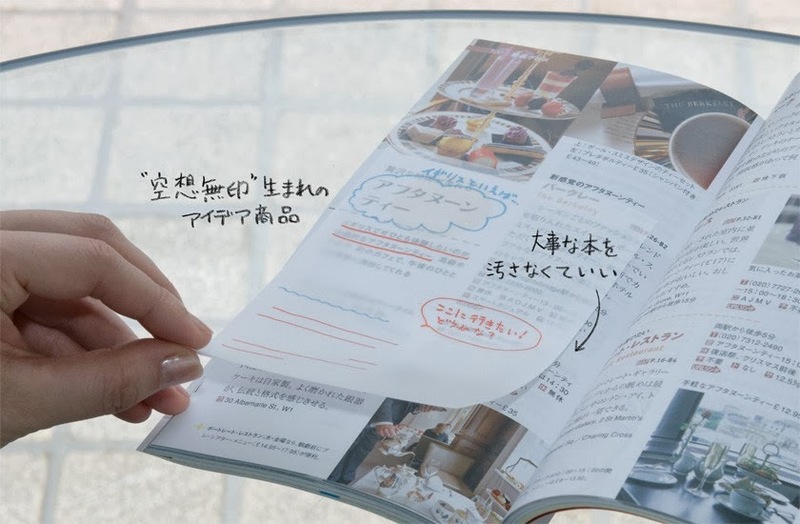 Transparent Sticky Notes: Keep your notebooks and textbooks clean with these transparent sticky notes; it allows you to write over the sheet and you can also read the pages through it. 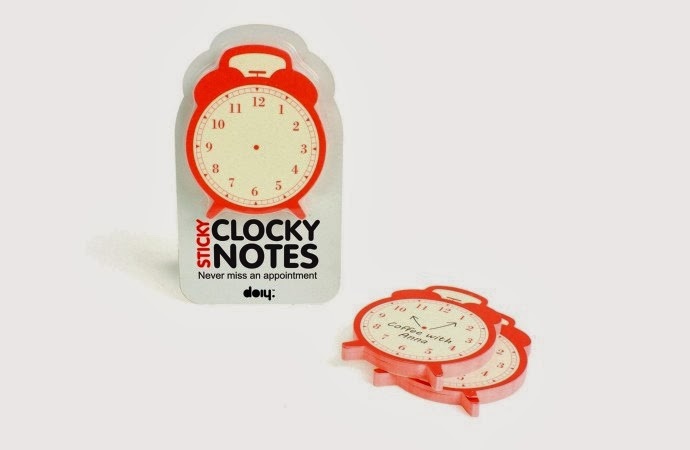 Clocky Notes: These creative sticky notes come in the shape of a retro clock; with these you will never miss an appointment anymore. Sticky Notes and Sketch by Connect Design: These creative sticky notes come in the shape of frames and also functions like frames. Speech Bubble Sticky Notes: These Talking Bubble Sticky Notes are a cool way to spread the message around the office. 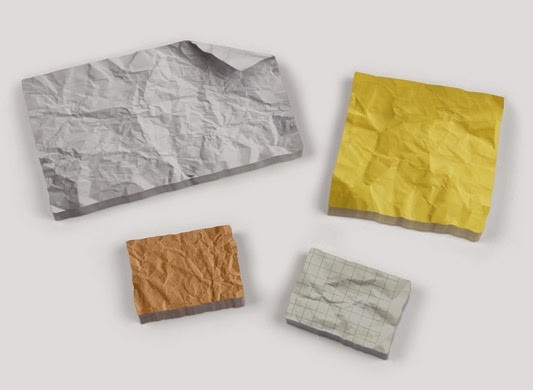 Sticky Notepads by Fred and Friends: These notably crumpled sticky notepads comes in set of 4 with 100 sheets each. 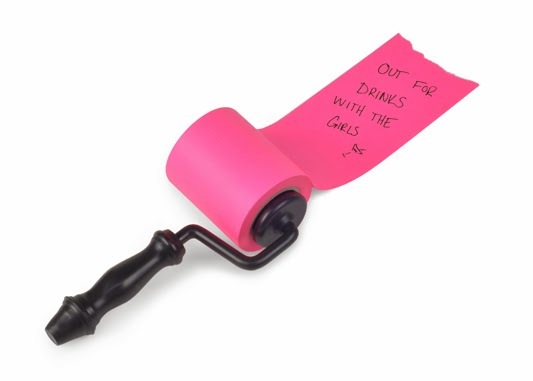 Roller Sticky Notes: This classic roller 'paints' on a fresh layer of self-stick notepaper wherever you need it, and all you need to do is to trim it to whatever size you need. 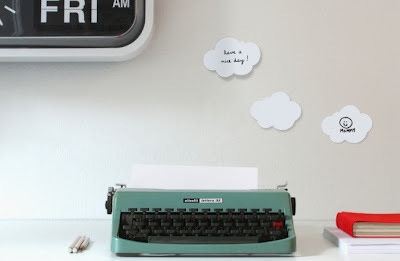 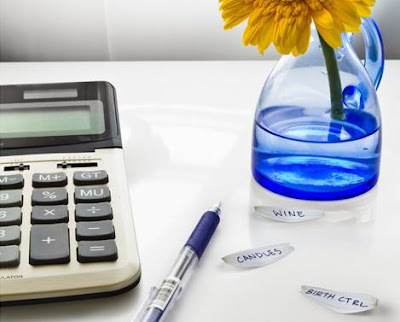 Cloudnotes: Now create a cool sky of ideas and reminders around you with these sticky notes. 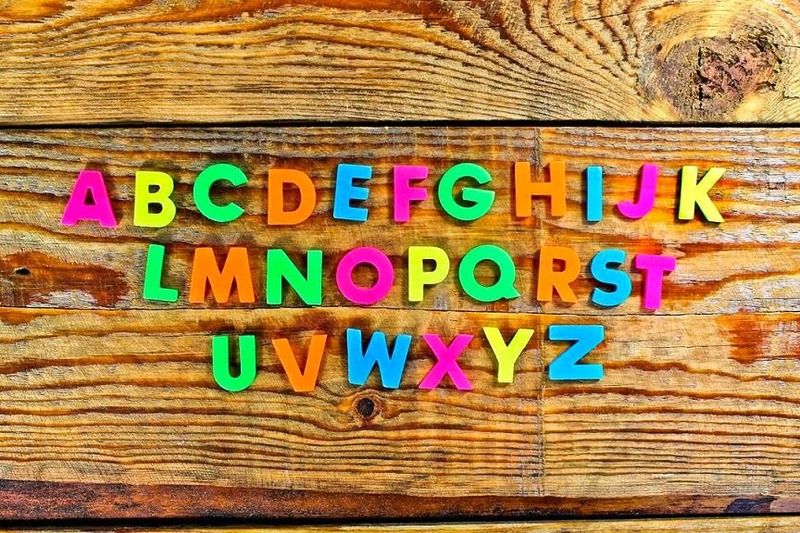 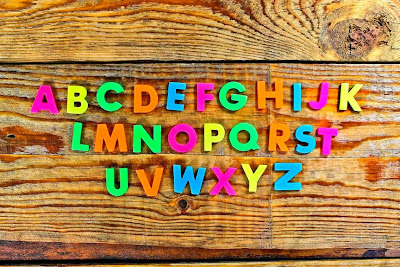 Colored Self-Adhesive Alphabet: With these cool type stickers, organize your whole life in alphabetical order. 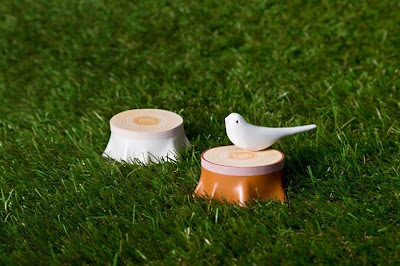 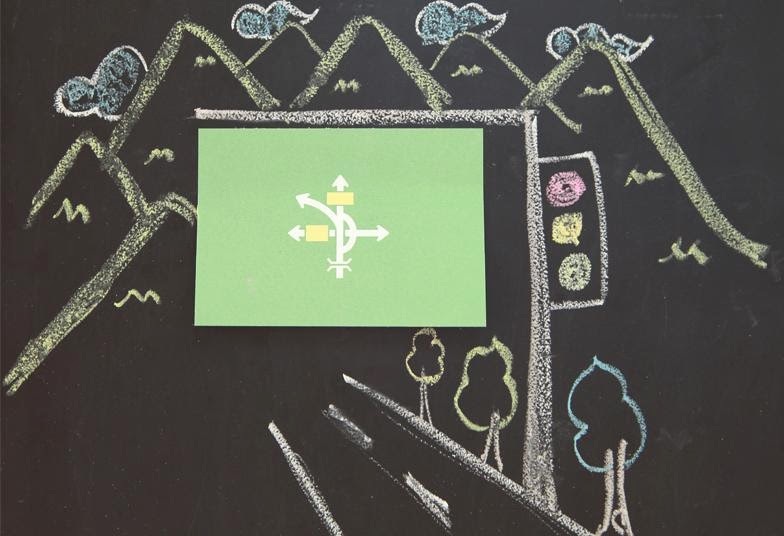 Signpost It: Signpost It is shaped like a road sign, it lets you organize your daily activities. 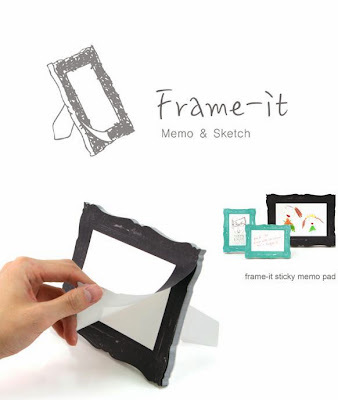 Don't miss to check out "Awesome Sticky Notes and Clever Post It Notes Designs - Part: 1| 2| 3| 4."